New Tech Treatments. Old School Service. If you don't have a preference we can schedule you for our next availability. At Mathews Dental when we say new tech treatments old-school service, we mean it. 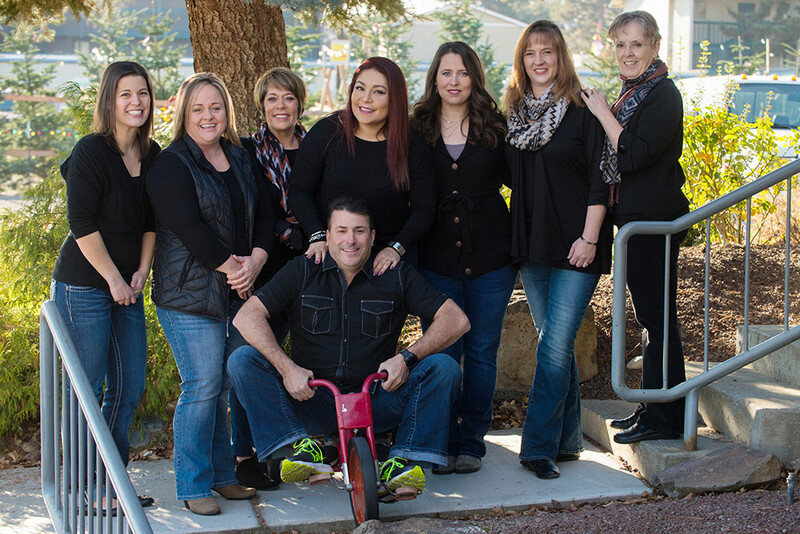 Our job is to create lifelong relationships while providing the best in modern dentistry in everything from general dentistry, pediatric dentistry, cosmetic dentistry, and more in the Tri-Cities area. If you want a family dentist for life, request your appointment online or give us a call! We’re local to the Tri-Cities. You can find us near you at our Kennewick dentist office on Clearwater Avenue. We serve patients of all ages in the Tri-Cities and provide wide-ranging dental care to help our patients maintain their healthy smiles. Cosmetic dental care are smile enhancing treatments, restoration, and maintenance treatments for optimal dental health. Our Kennewick dental office can make cosmetic dentistry work for you. For many patients, achieving a healthy, beautiful smile is the reason for receiving orthodontic care but need a referral first. For even the most severe dental phobias, there is no longer a reason to avoid the dentist altogether. For those who have lost a one or more teeth due to injury or disease, dental implants can rejuvenate both your smile and your oral health. We want you and your infant or todler to feel at ease from the moment your family arrives at our office. We're Ready if You Are...Book Today! Book your appointment today for our Kennewick dental office location on Clearwater using our simple online scheduling form or by calling the number below and we'll see you–and your beautiful smile–very soon. Nervous about seeing a dentist in Kennewick? At Mathews Dental in Kennewick we pride ourselves on making you feel right at home. Our goal is to make you feel as comfortable as possible while giving you the best dental service. We offer you a variety of dental services ranging from annual checkups to cosmetic dentistry to implants. Give us a call or schedule online to set up your first appointment today! Want to Chat? Just send us a message.  If you have any questions or concerns regarding your dental care or the services offered here at Matthews Dental in Kennewick, please don't hesitate to shoot us an email and we will get back to you as soon as possible.